Some brazilian youtubers are playing together a custom modpack in their own server. 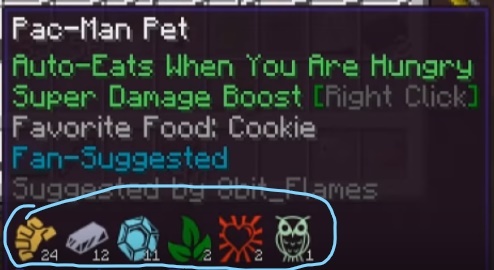 I woder what mod puts this icons (and what means this icons) in item description. It seems to be an awesome mod.